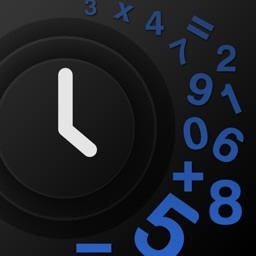 Waking up has never been easier, get up on time every time! With our fun and tricky games we stimulate your mind for the morning. 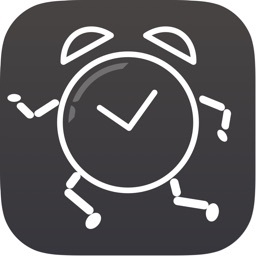 The app includes motion tracking to make sure you get out of bed. -Adjustable settings for your needs. 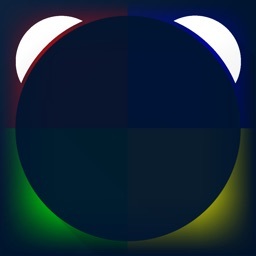 -Four engaging games to wakeup to (more coming soon). -Motion tracking to make sure you get out of bed (An alarm will buzz until you move a certain distance). 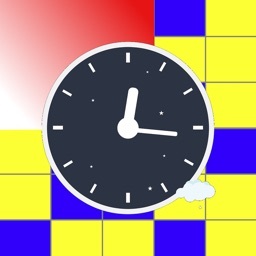 -Pick the background music of the game you wake up to from your library. -Alarms will ring even if the app has been terminated. 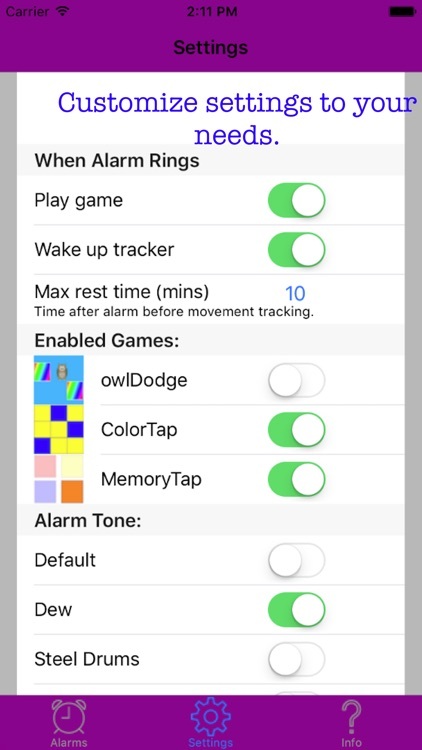 -If you choose to wakeup to a game, the alarms won’t turn off until you beat the mini game (even if you terminate the app, the alarm will not turn off until you reopen the app and beat the mini game). 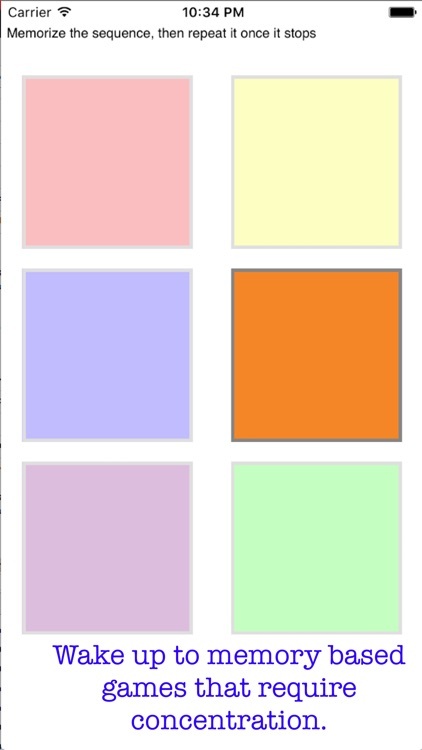 -Several Alarm tones to choose from. 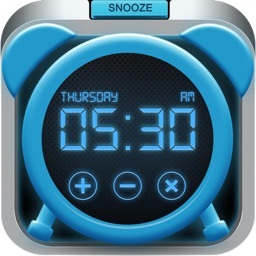 -No need to remember to set an alarm the night before, you can set-up the alarms for your routine once. -The app does NOT need to run in the background or foreground (it can be terminated) and your alarms will still ring at the times you set them to. You know what is best for your night routine, so you can use your device for whatever you want and you can rest assured that your alarms will ring. 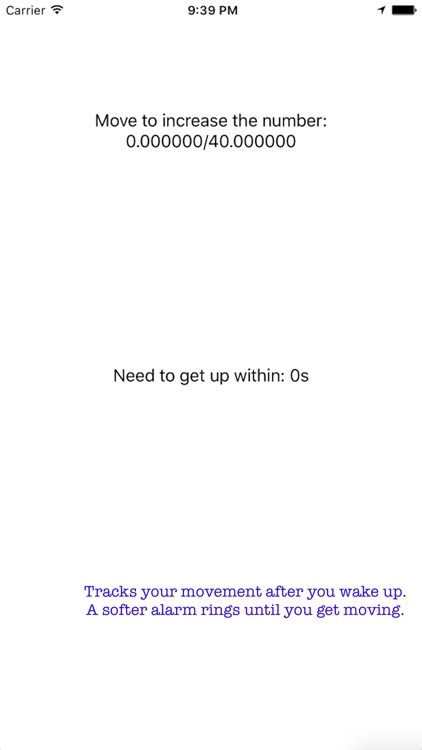 -Instead of doing some arbitrary task the app’s “wake up tracker” just requires you to get up and walk around for about a minute. This ensures your body is up and ready for the day. 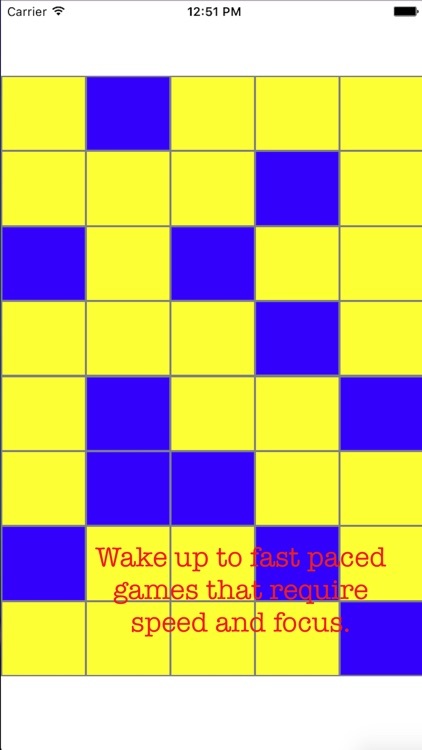 -Engaging games that require your focus in order to wake you up. 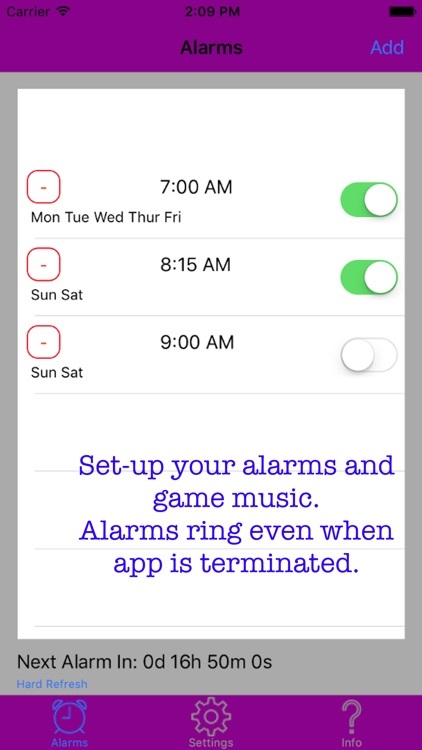 -Alarms are formed by multiple notifications, which uses your devices notification volume. This means the alarm will even ring when your device is silent, but with vibration on. You will receive the notifications if your device is on silent (with vibrate off), but you won’t hear anything (this is not optimal). 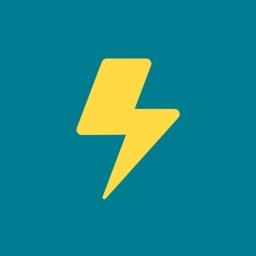 -All the notifications from the alarm will be removed from your notification centre upon completing the wake up game (if you choose not to wakeup to a game the notifications are cleared upon visiting the app). So don’t worry about clutter in your notifications. If you have troubles waking up, let us help you out!